Will the aluminum break down over time? What are the dimensions of this Santa Cruz Shredder? Is the Santa Cruz Shredder dishwasher safe? You have finally saved enough money to get a new grinder that will be superb in every aspect. What grinder will it be? 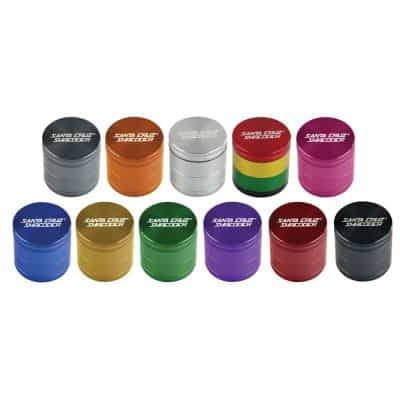 You can never go wrong with Santa Cruz Shredder herb grinders manufactured in Santa Cruz, California. They are said to be top notch with the best quality materials designed for ultimate performance. The Santa Cruz Shredder is the only medical-grade grinder in the world. 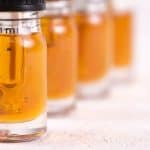 This means that it can be used by medical marijuana patients which is why the grinders are ultrasonically cleansed with high -frequency sound waves and medical solution to remove any tiny particles or contaminates from the machining process. Santa Cruz Shredder is a superior grinder concerning its design, material and performance. 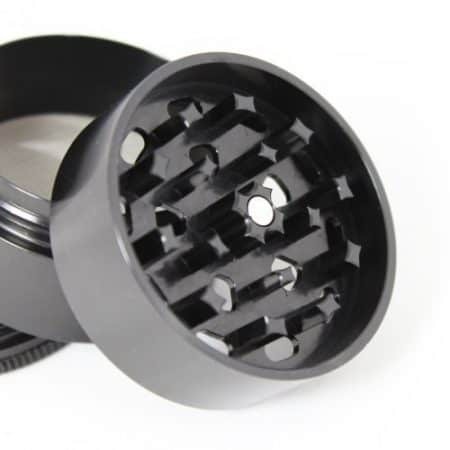 Santa Cruz Shredder grinders are made of anodized aluminum which is scratch-resistant. Anodizing helps prevent not only scratches, but also corrosion and failing of thread parts. 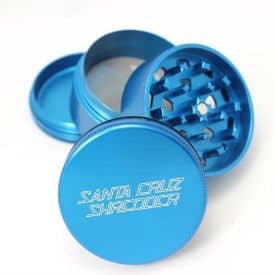 The magnetic lids of all Santa Cruz Shredder grinders are tight and constructed from earth magnets that are coated with Nickle-Copper-Nickle triple layer for extra reliable closure. 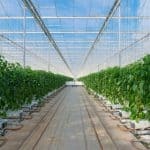 Pollen screens are made of stainless steel and are the highest micron size screens with the smallest openings on the market. 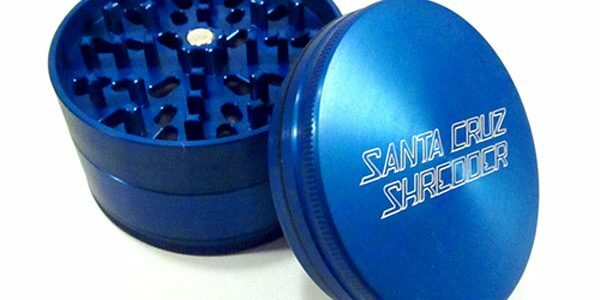 Santa Cruz Shredder grinders are designed to last. First of all, when you use the Santa Cruz Shredder grinders you notice the smooth rotation. When you take the lid off you can see a ring that is between the two grinding layers. This ring probably contributes to the smoothness while rotating. 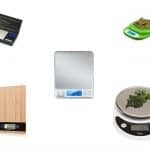 The grinders are a bit larger than other grinders on the market and have a bigger sifter chamber which you can use to take your herb with you while traveling or visiting friends. Then these grinders fit in the hand perfectly and are ideal for patients suffering from arthritis or with hand injuries. This is due to the ergonomic design of the lid which makes it much easier to rotate the lid. Santa Cruz are available in 2 pieces or in 4 pieces – for basic use and with extra function for catching pollen. 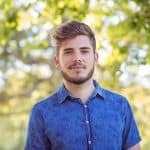 The teeth are designed so they can last for a long time; they are square shaped and strong. 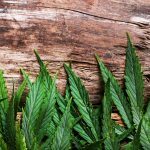 They cut in both directions and you will never find any metal or other particles in your herbs-the teeth never release any aluminum. 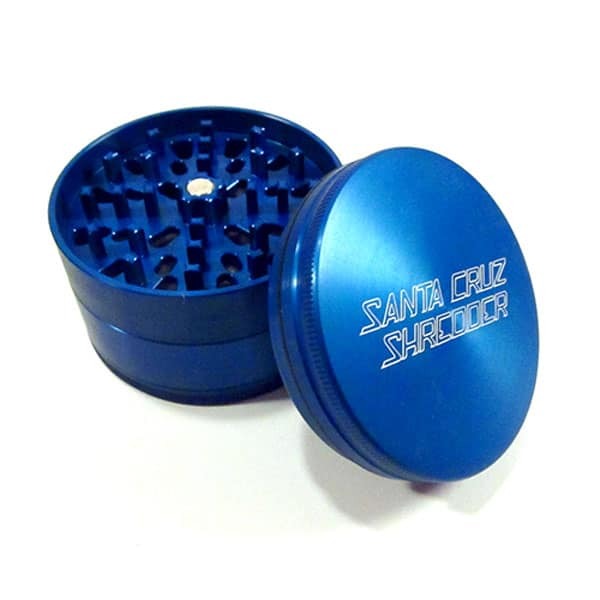 Santa Cruz Shredder grinders come in various sizes and colors. 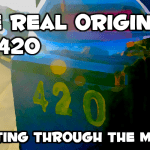 You can be sure that with Santa Cruz Shredder grinders you will get perfectly fluffed herb . They grind herbs to the perfect consistency with teeth that have four pointy edges each. After grinding you will notice the kief inside (takes some time until you collect a decent amount) and the Santa Cruz Shredder grinders are said to have the finest crystal net on the market. You will not regret buying one of the Santa Cruz Shredder grinders and you only have to choose the right one. The thing is, you will regret only that you lost so much time and money on bad products in the past. Santa Cruz Shredders are one of those grinder brands that solid all around. 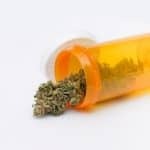 Made in the USA, this premium herb grinder has all the features you'd expect plus superior materials. If you've got the budget and want the best, you must take a close look at Santa Cruz Shredders. No, the aluminum used in Santa Cruz Shredder Grinders is premium and will last a lifetime. Yes, it is safe to clean in a dishwasher.